And other relevant information in a timely way. We don’t promote a specific cause or viewpoint. We don’t sell anything or try to raise money. We are volunteers who just try to provide timely veterans information in one place. Evelyn Lundberg Stratton retired from the Supreme Court of Ohio early to pursue more fully criminal justice reforms with a particular emphasis on veterans who become involved with the justice system. 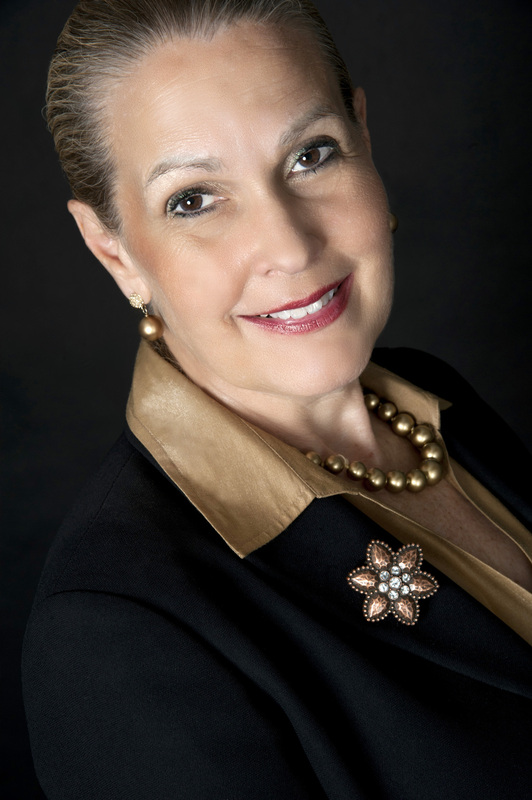 She established the Veterans in the Courts Initiative in 2009. Evelyn “Eve” Stratton was a former trial judge for seven years, and an Ohio Supreme Court Justice for 16 years. As a daughter of American missionaries to Thailand, she moved to America at age 18, alone and with $500, and put herself through college and law school. She credits her missionary parents for her passion for criminal justice reforms. She comes from a long line of veterans – a grandfather killed in the line of duty (KIA) in WWII, five uncles and a father who also served in WWII, and two brothers who served in the Vietnam Theater. For over twenty years, Stratton has lead reform efforts affecting those in the revolving door of criminal justice and mental illness, helping to lead the movement on mental health courts. Her more recent efforts focus on veterans involved the criminal justice system. She assisted the Department of Veterans Administration in establishing veterans treatment courts; served on the VA committee that launched the Veterans Justice Outreach (VJO) Program; founded Operation Legal Help Ohio, a non-profit for pro bono services to military and veterans; co-founded Resurrecting Lives, a non-profit focusing on veterans and traumatic brain injury (TBI); co-chairs the Ohio Attorney General’s Task Force on Mental Illness and Criminal Justice, with a sub committee on Veterans Courts and Military Affairs, among other veterans-related issues. Stratton teaches and speaks nationally on veterans and criminal justice reform issues. Pete & Donna Miller edit and publish retired Ohio Justice Stratton’s weekly newsletter and her blog. They publish her newsletter on social media sites. Pete & Donna also manage and provide content for her YouTube Channel. Pete has been supporting the U.S. Military and our military veterans all of his adult life. Pete was part of an engineering team that designed and built major weapon systems for all U.S. military conflicts from 1965 up until the present. Even though Pete retired in 1998 after a 33-year career working for two of the world’s largest aerospace & defense contractors, many of these same weapon systems are still in use today. Giving back became the hallmark of Pete’s retirement. 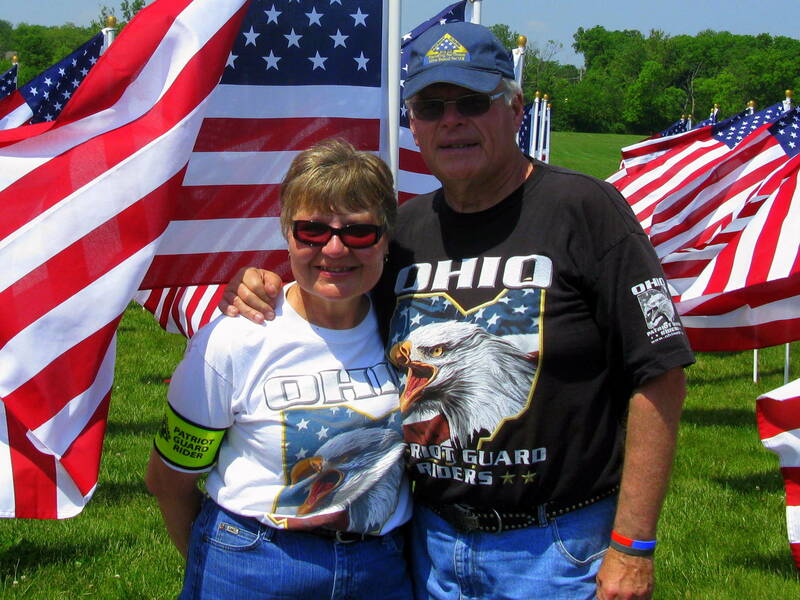 He and his wife Donna became Ohio Patriot Guard Riders in 2008. Both worked their way up to ride captains and Pete became Ohio’s Capital District Ride Captain. Together, they rode their Harley on 168 missions for active military and military veterans and their families, before being called up to duty at the state level. Pete & Donna began volunteering for Ohio Supreme Court Justice Evelyn L. Stratton in 2010 to help create the first veterans treatment courts in Ohio. In 2011, they also began volunteering for Dr. Chrisanne Gordon and her Resurrecting Lives Foundation (Veterans TBI diagnosis & treatment). Ohio Attorney General Mike DeWine and Justice Stratton appointed Pete & Donna to the Ohio Attorney General’s Statewide Task Force on Criminal Justice & Mental Illness in 2011. They serve on the Veteran Courts & Military Affairs Subcommittee. Pete & Donna also provide video services to the Task Force. In 2012, Pete & Donna began advising the Ohio Memorial Chapter of the Tuskegee Airmen Inc. on their plan to build an education center for disadvantaged youth in Columbus, OH, the final duty station of the original Tuskegee Airmen 1946 -1949. The Ohio Memorial Chapter Tuskegee Airmen Education Programs now have wide community support and a collaboration with The Ohio State University is in the works. Pete sits on three advisory boards at Ohio State. In 2013, Pete became editor of retired Justice Stratton’s weekly veterans criminal justice and mental illness issues newsletter. Pete & Donna also provide volunteer video services for the Ohio National Guard and the Tuskegee Airmen. Pete & Donna’s YouTube Channel contains over 180 videos, has 55 subscribers and their videos have been viewed over 31,000 times. Today, Pete & Donna Miller are reaching more and more supporters of our military and veterans. They have over 5,000 followers on Facebook, Twitter, LinkedIn, Livestream, Meerkat and Periscope social media platforms.